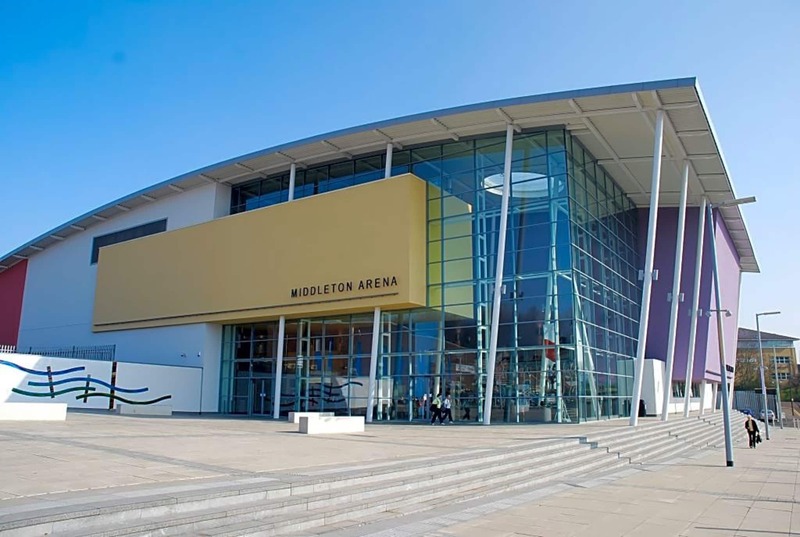 Our gym in Middleton offers more than just a gym - you get access to more facilities than anywhere else. 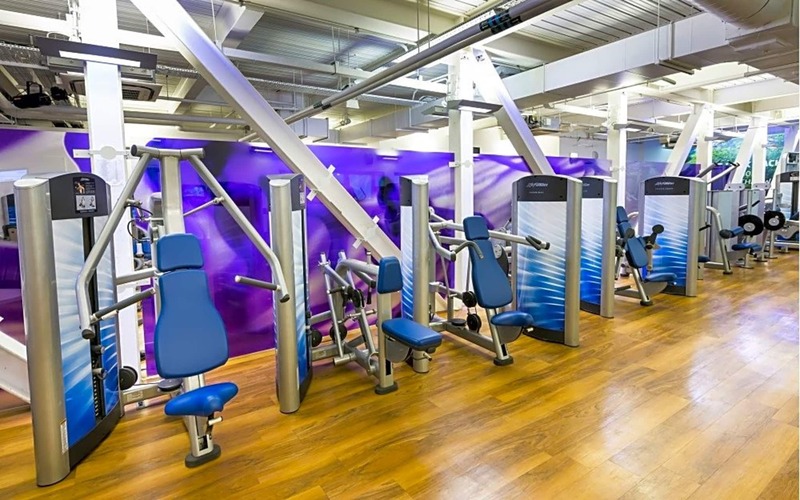 The gym is kitted out with cardio and resistance equipment, free weights, vibration training and stretch areas. There is an activity room for programmed classes including dance, cardiovascular, conditioning and holistic to improve flexibility. 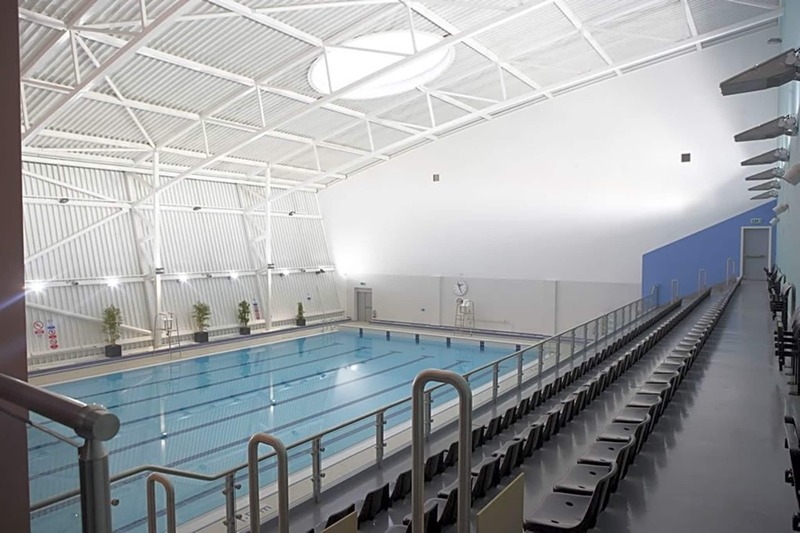 We also run classes in the swimming pool. 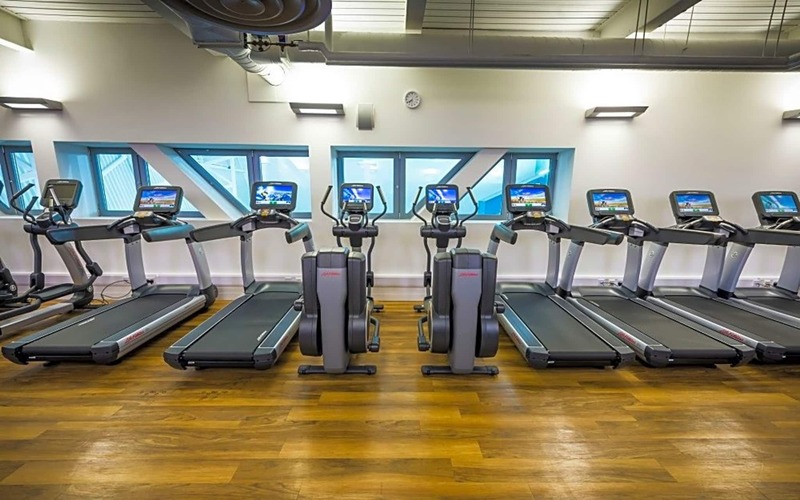 The arena has a wide variety of fitness classes, ranging from pilates, to spin, to zumba. Excellent facilities and great start to the day! It was a great experience and it was cheaper! Great venue. Good staff, clean and tidy throughout. Good pool, plenty of parking and other facilities but the shower area was a bit smelly.